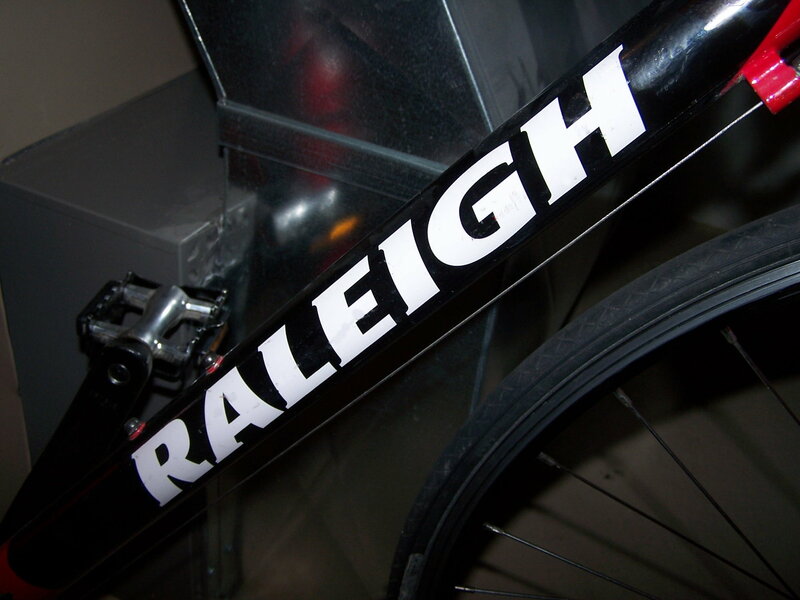 I have a few questions about a 6061 aluminum 24-speed Raleigh Sport my wife picked up. 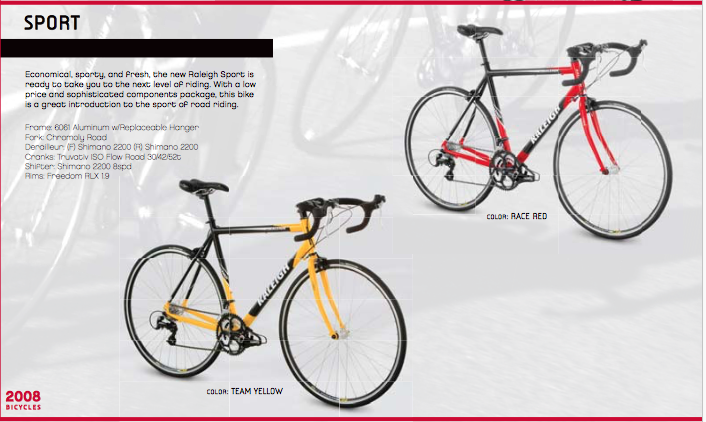 Like a LOT of Raleigh models, it is just called "Sport". Someone gave it to her because she found the brifters awkward to use, and the shifter for the front chain rings was jamming frequently and would not drop down from the largest to the middle sprocket because the cable was too tight when the chain was on the biggest sprocket. 53cm 6061 aluminum alloy frame with steel forks. Truvative crank with three chain rings. Shimano 8-sprocket cassette, Shimano derailleurs & Shimano shifters. I would like to know when it was made. Can anyone place it as to age and approximate value when new ? 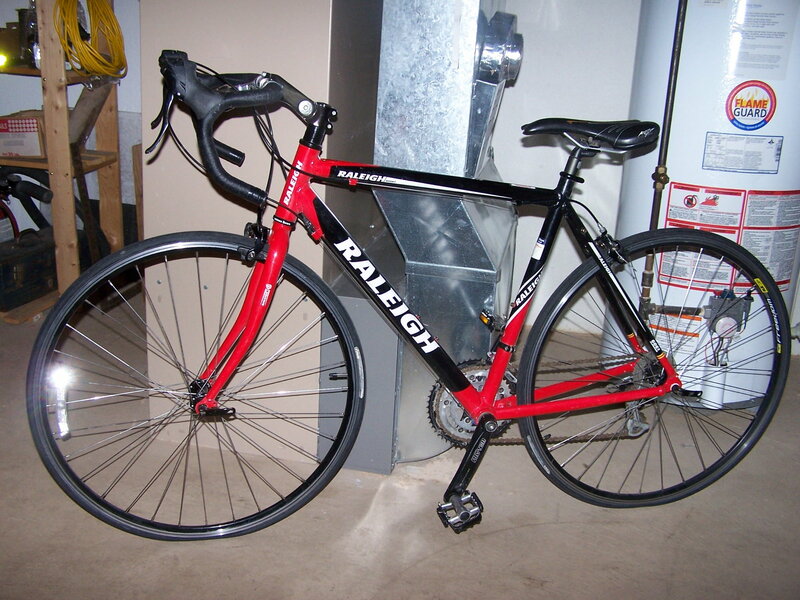 I cannot find this little bike in the Raleigh catalog. Sport is the proper model name. 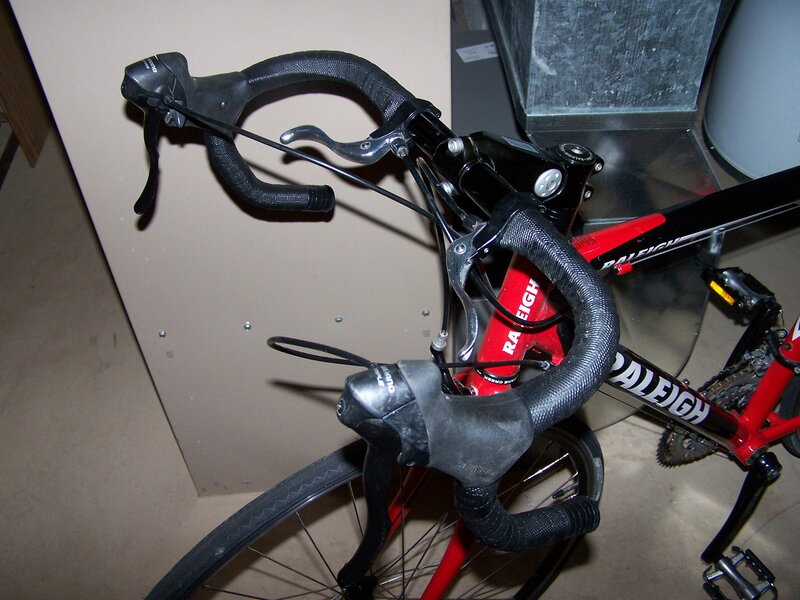 The derailleurs and brifters appear to be from Shimano's generic 2200 series, which were produced from about 2003-2010. During this time, they were Shimano's bottom of the line road components. MSRP would have been around $700 CDN, depending on the actual year. I might to be able to decypher the serial number to determine the exact frame date and manufacturer. 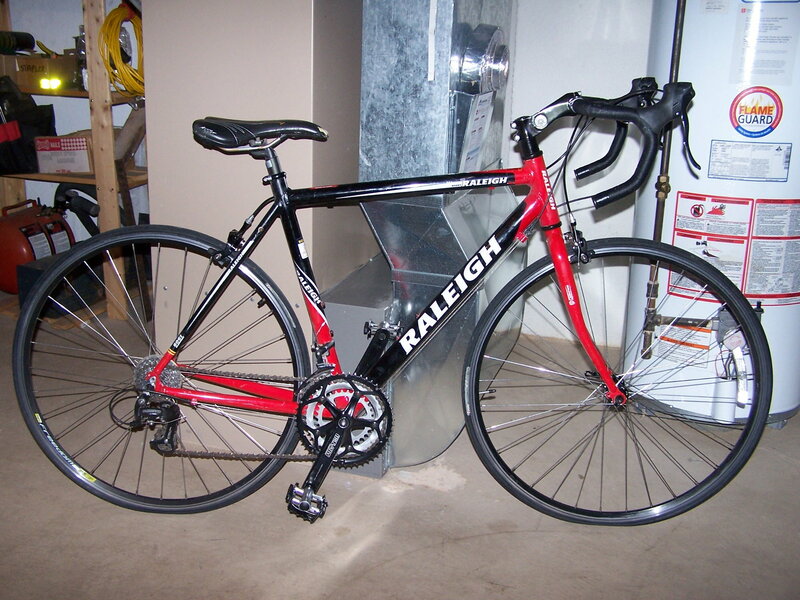 I just found it in the 2008 Raleigh catalog and you are right on about the price - $500.00 US, or about $700.00 Canadian, but the reviews are actually very favourable regarding the longevity and over-all comfort of the bike.